Grams Performance is proud to offer the most innovative high-performance fuel injectors for today’s performance vehicles. Premium materials, advanced manufacturing techniques, and stringent quality control procedures make Grams Performance the leader in high-performance fuel injectors. 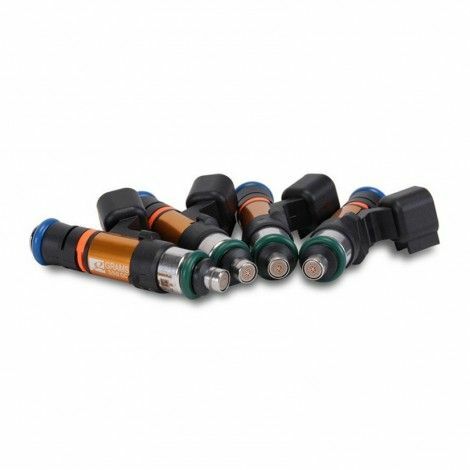 Grams injectors feature stainless internals and compatible with all fuels including oxygenated fuel with MTBE. Compatible with all fuels including FTW, Q16, M5, C45 etcs. 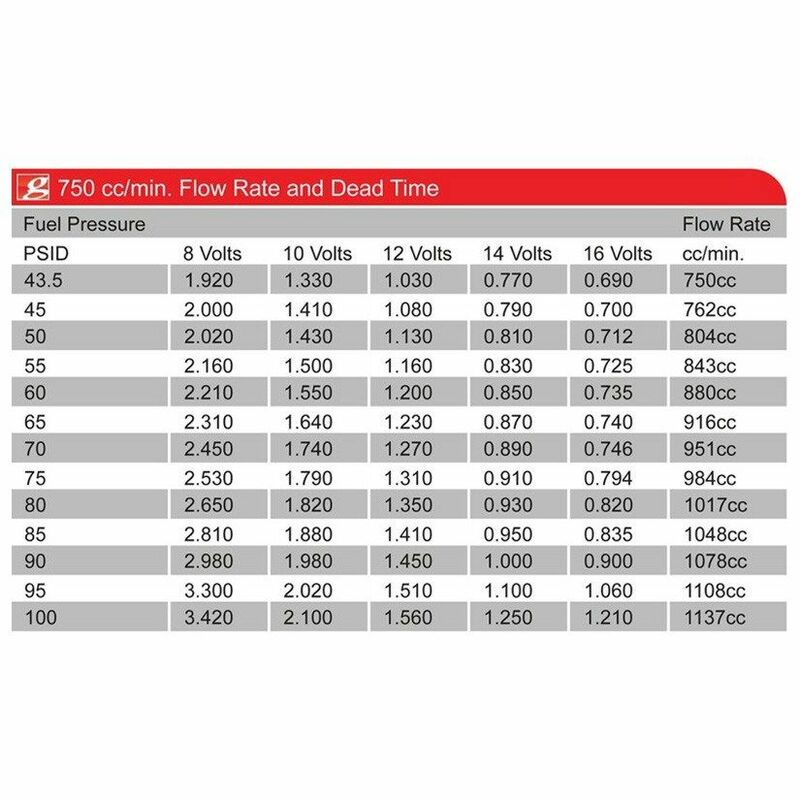 - Compatible with all fuels including oxygenated fuel with MTBE such as Q16, M5, C45 etcs. 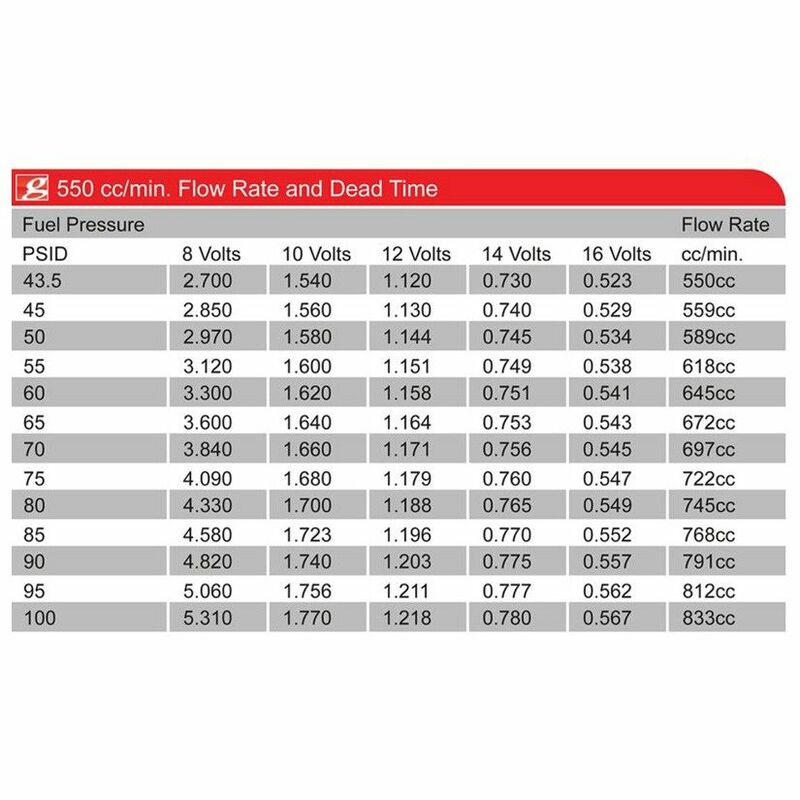 An engine’s fuel injectors perform a vital role in the accurate metering and atomization of fuel. Grams Performance accomplishes this with its high-impedance fuel injectors that are modified for high-performance use. Each injector is individually balanced, flow tested, and dynamically matched for characterization within one percent of one another. 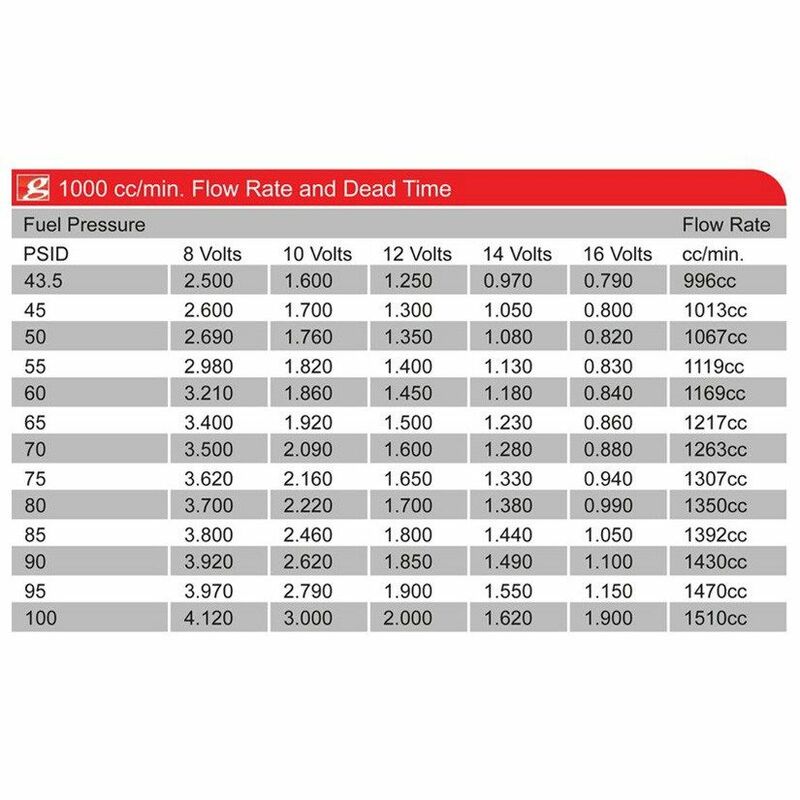 The results are unmatched cylinder-to-cylinder consistency, even at low pulse widths, as well as optimal idle quality, response, and performance. 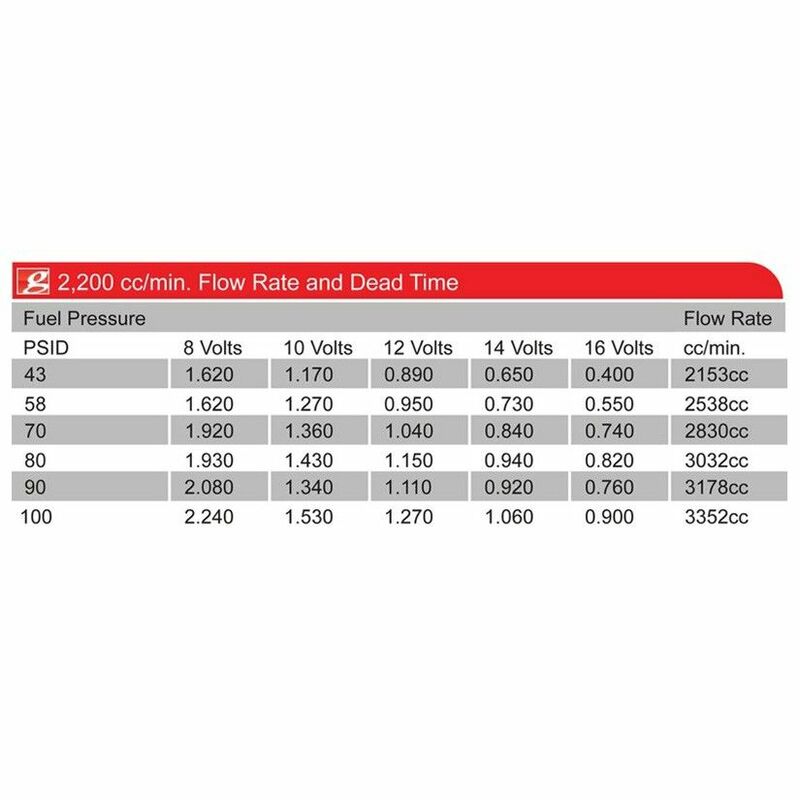 Grams Performance Fuel Injectors’ ultra-fast and precise solenoids feature a linear response curve across a wide range of operating conditions and can accurately meter fuel even at the highest pressures and shortest pulse widths.